The Season isn't over yet but by the end of September the major league baseball teams know who is #1 and fans get their bragging rights until next year. True sport team fans never stop wearing their favorite teams whether it is a sweatshirt, tank top, jersey or even a beer cozy. 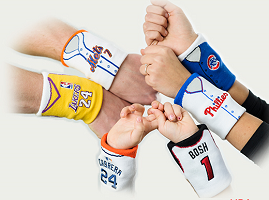 Thanks to FanBand fans can wear their favorite MLB or NBA teams on their wrist in the form of a really cool wrist band. My nephew was excited to receive his favorite team's jersey for his wrist. My sister and her family live in Brooklyn and live and breathe their favorite baseball team the Yankees! I haven't seen my niece and nephew for 2 years now and I was really excited to see them this past weekend for my nieces 12th birthday. That's a proud Yankee fan right there. I asked him what he liked most about it and he said that it looked like a Jersey and it was a wrist band. When I asked when and where he would wear it he said, everywhere and that he thinks his friends will want one. 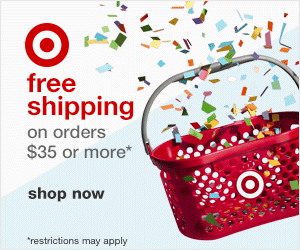 They run $14.99 and you get free shipping with each order. The bands are one size fits all. It is very durable and really good quality. I wish they had them for the NFL! Thinking of birthday gifts or doing some early holiday shopping (my friends are), visit Fan Band and check out their official MLB and NBA Fan Bands. Disclaimer: We received a product for our honest opinion. No compensation was received. Don't tell your nephew, but I am not a baseball fan. 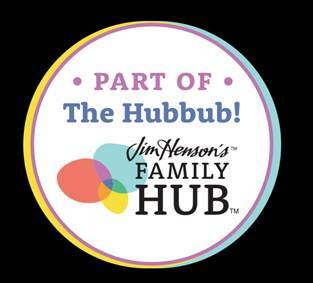 However, everyone else in the family is one. I can see how the teens would love this. It is any easy to wear and affordable to show team pride. My son would like this as he is getting into sports now that he is older! Nice accessories for baseball fans! Cute! These are a great way to show your support for the team! We're Atlanta fans and they've really made them cool for this team. This would be great for my sister a Mariner's fan! My boyfriend would love these..very neat! This would be a great gift for a sports fan! I think college football bands would sell well, too. This is really awesome, I'm not a fan of baseball personally, but I think this would be a really great gift for someone who is. This impact wear is the mainly do for them who is the player army and has a special task.